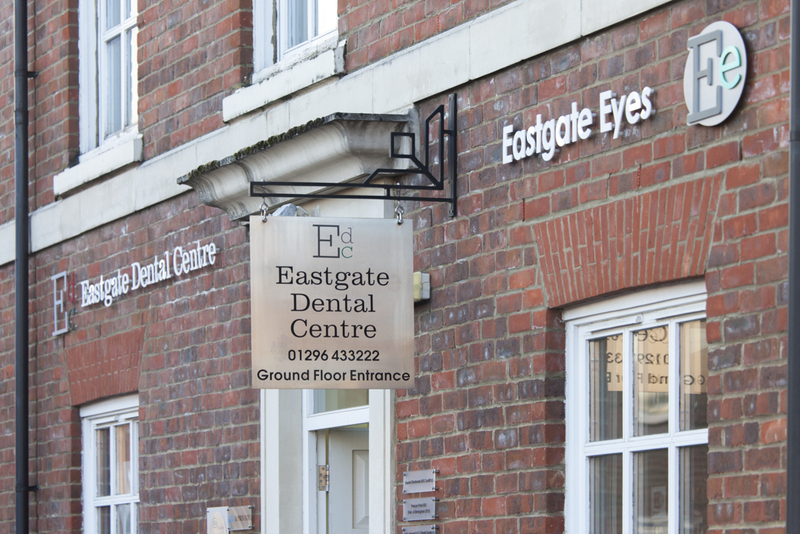 Welcome to the Eastgate Dental Centre in Fairford Leys, Aylesbury. 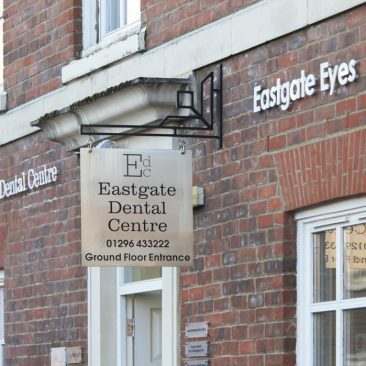 We believe that we offer an excellent standard of dental care. This website gives more information about us and the services that we provide. If the answer to your question is not included here, or to book an appointment please call us on 01296 433222 or view our contact page for further information. This is a preventative dental centre. Our aim is to prevent dental disease rather than to continually treat it. This keeps your treatment and costs to a minimum. 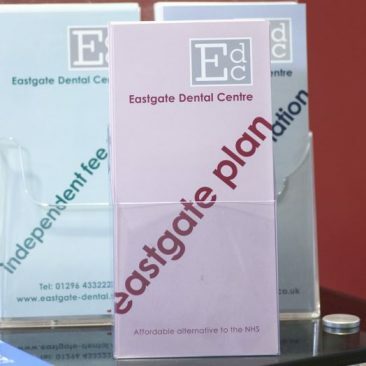 We provide dental care under the NHS, Eastgate Plan, independently or on Denplan. We offer a full range of preventive, cosmetic and implant dentistry. We have intra-oral cameras that are used to explain any necessary treatments and oral hygiene procedures. X-rays within the practice are taken using the very latest digital equipment which can reduce the exposure to radiation by 85%. 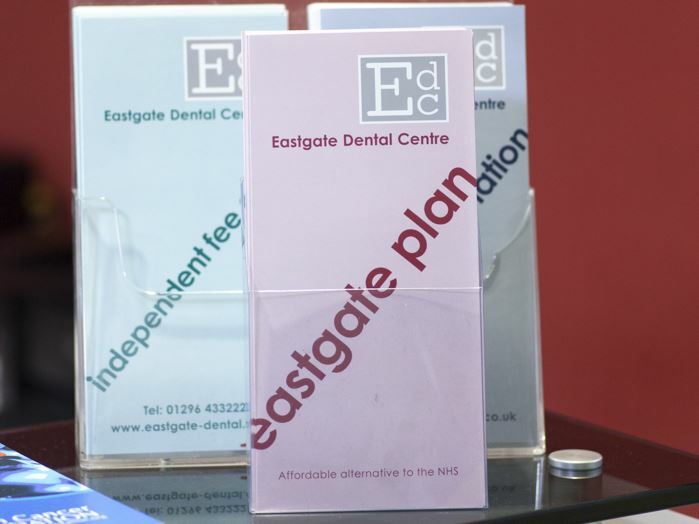 Our dental team undertakes regular professional development to keep their knowledge and skills right up to date. 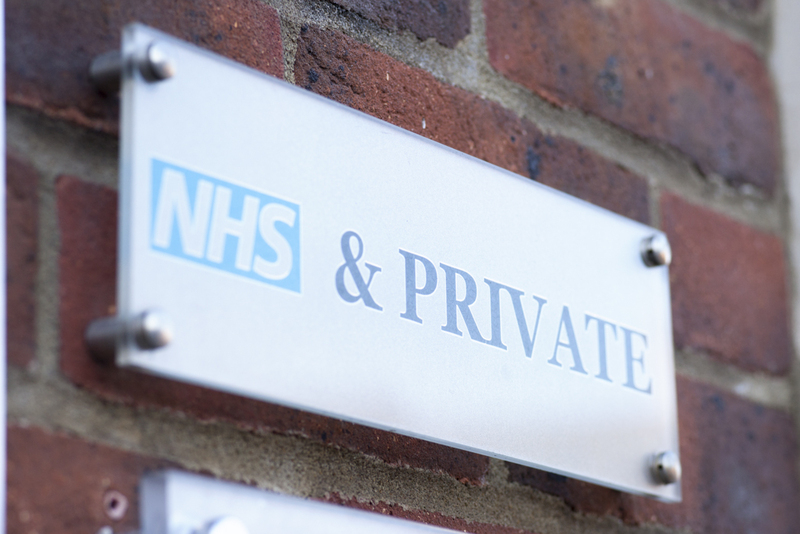 All fees and treatment availability as determined by the NHS. 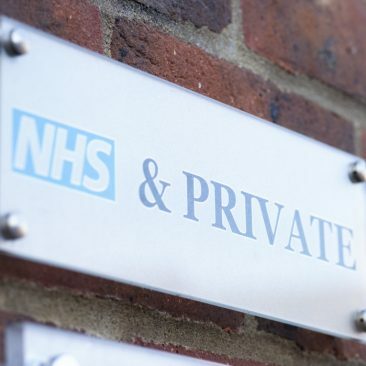 For more information about the cost of NHS dental treatment, click here. All forms of treatment carried out without compromise using the best available materials on the market. Click here to download our current price list. Monthly payment scheme which covers costs of all treatment. Only additional fees would be lab costs if ever needed. For further information regarding Denplan, click here to visit the website.